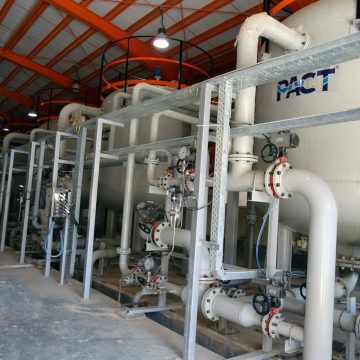 PACT® principals are among the pioneers in the water desalination industry. 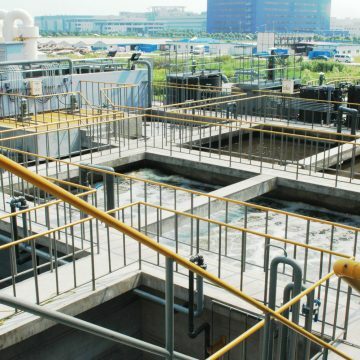 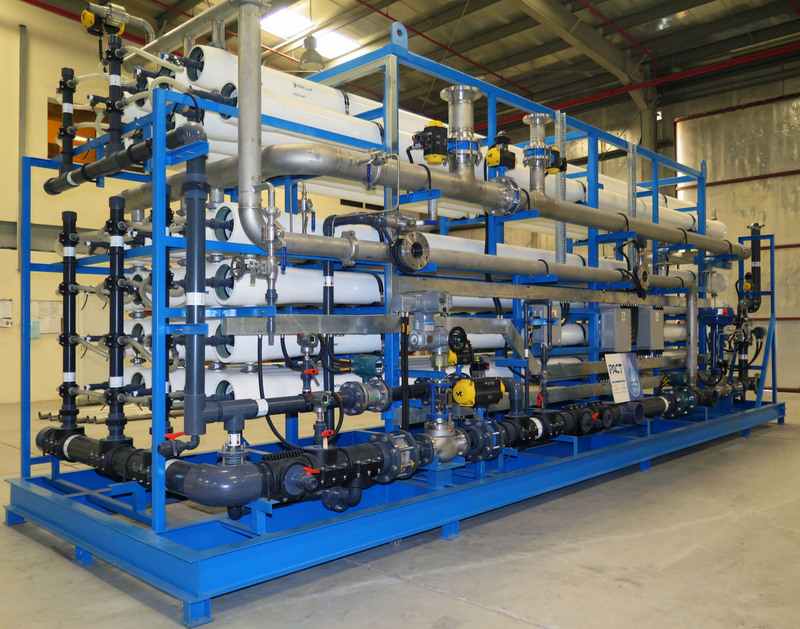 Since the early 70s PACT® principals have designed and built scores of water desalination plants both for industrial and municipal applications. 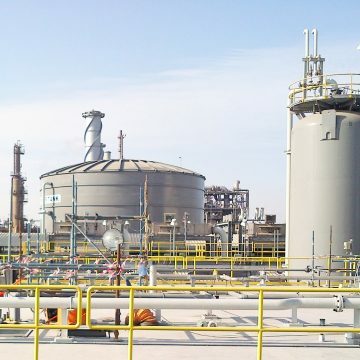 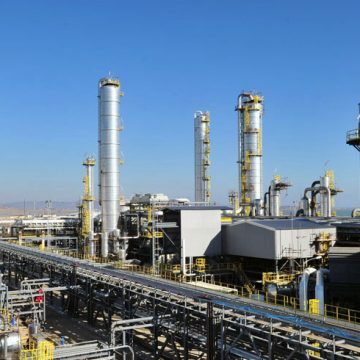 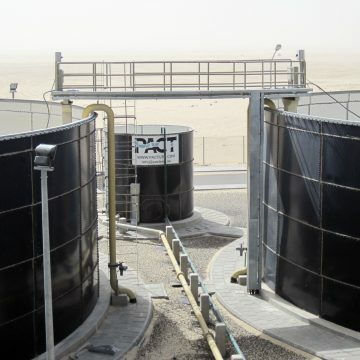 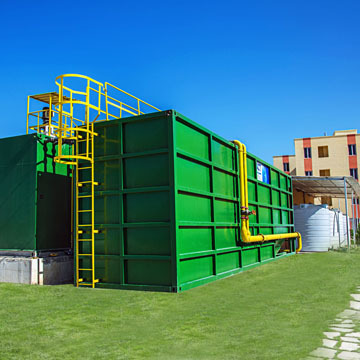 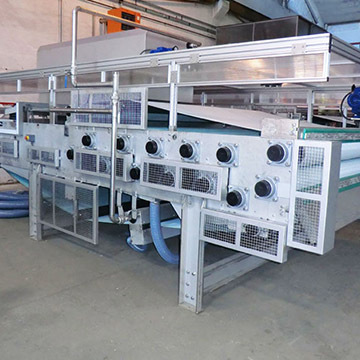 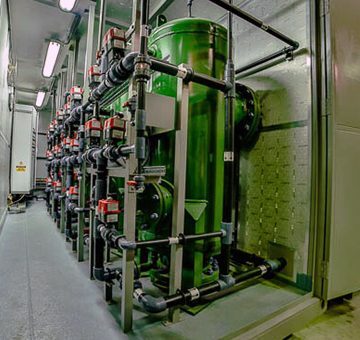 Among the various desalination processes such as MSF, VC, MED (thermal processes) and Reverse Osmosis, the latter is the desalination process where PACT® has made its mark among the leaders in the field. 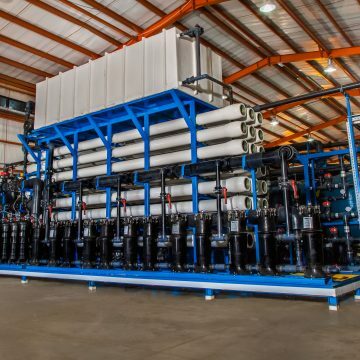 PACT® desalination plants treat brackish and high brackish well-water sources as well as seawater sources ranging from 30,000-45,000 mg/l TDS. 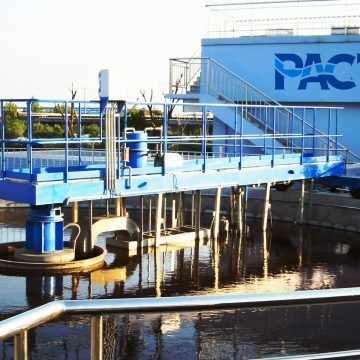 Standard capacities manufactured by PACT® cover few cubic meters per day up to 1000 m 3 /day. 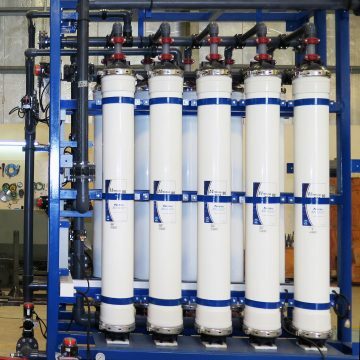 Custom-built systems up to the tens of thousands of m 3 /day are designed in-house and built to the most stringent specifications. 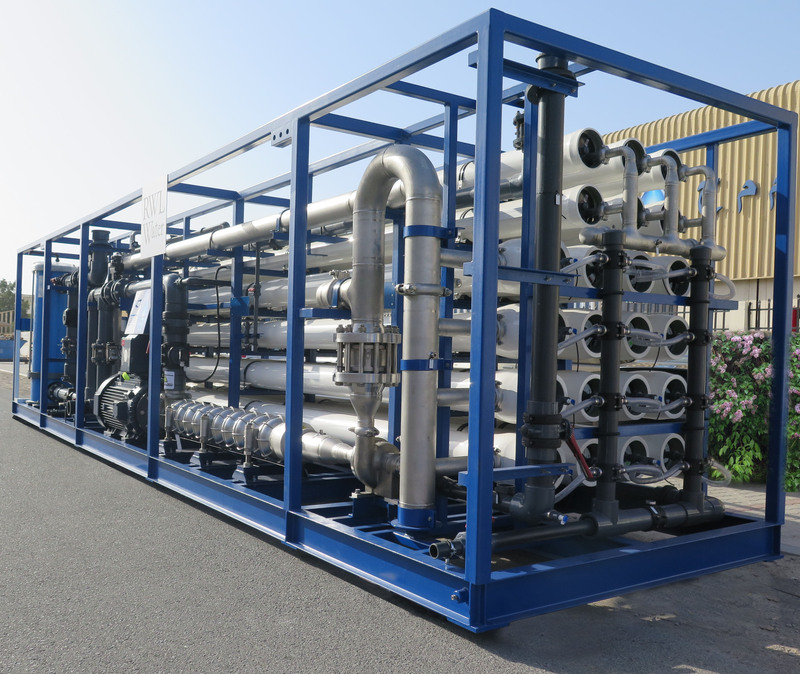 Making use of high grade SS alloys for protection against aggressive marine environment as well as state-of-the-art energy recovery equipment for the most efficient use of energy (energy is the single most expensive item in cost of water desalination). 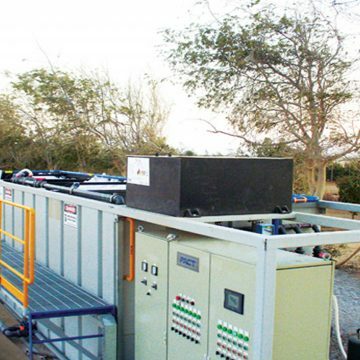 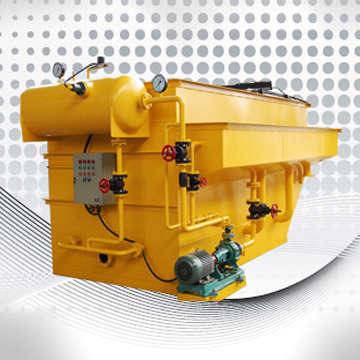 Design and supply of water intake equipment for open and beach-well intakes (screens, pumps, etc.). 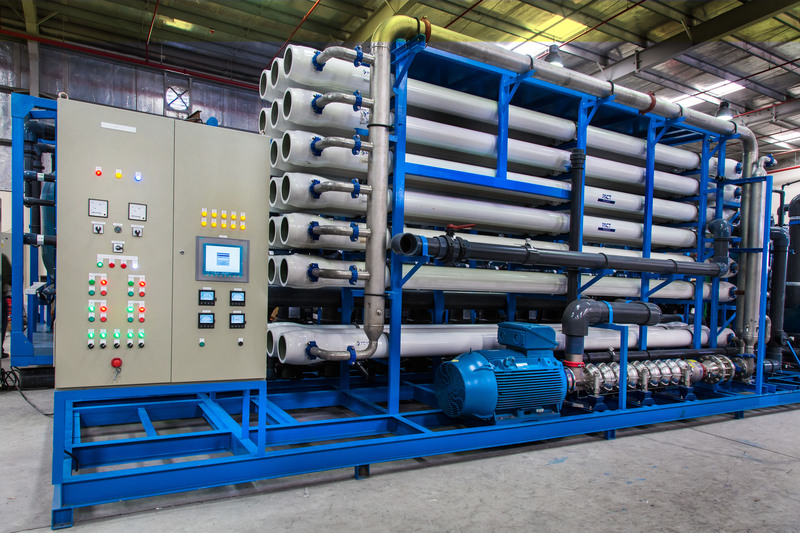 Software for optimising efficiency and controlling unit cost of water. 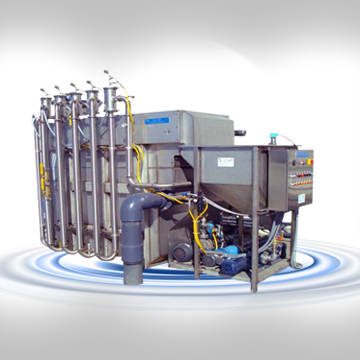 Desk/laptop computer monitoring, recording, interface and control package complete with PACT® proprietary software.